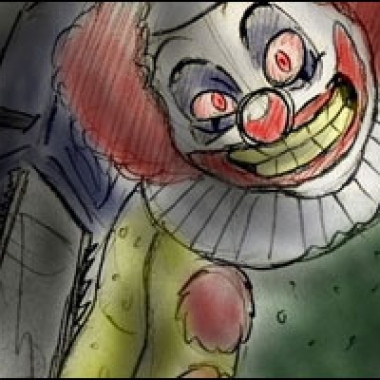 October continues with our second week of horror inspired fan art. This week we're looking at tributes to the ultimate zombie video game, Dead Rising, and photojournalist Frank ("I've covered wars") West. 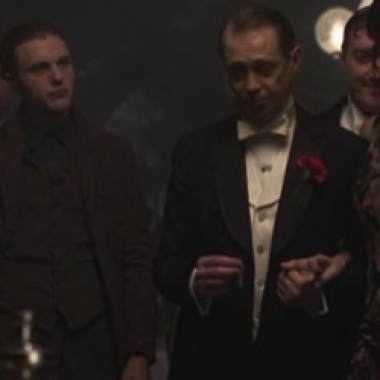 Desi takes a look at the second episode of HBO's new Prohibition-era drama Boardwalk Empire. 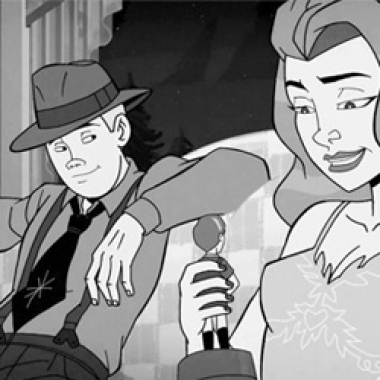 Contest Reminder: Win the Klutz Book of Animation! 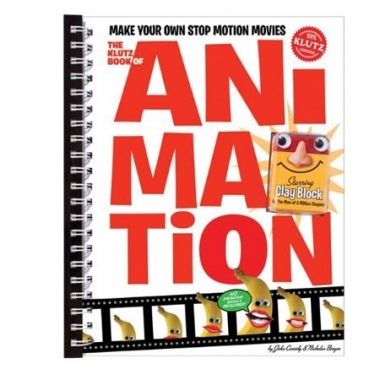 We're giving away the Klutz Book of Animation, and you just have a few more days to enter the contest! You need to have your entries in before midnight Eastern time the night of Monday, October 11.